Congratulations to Sweet Sixteens Sarah Ahiers and Abby Cooper! Their debut novels are finalists for the 29th Annual Minnesota Book Awards. Here’s the final installment in our series where members of the Sweet Sixteens share what they’ve learned in their debut year. “I wish I’d known that even though everyone says you shouldn’t read reviews, I shouldn’t really read reviews. But it also seems to be a lesson everyone needs to learn on their own. Here’s a guide to some of the extras that Sweet Sixteens have been posting around the internet, including deleted scenes, extra stories, and details from the worlds of their books! Quiz: In Which ASSASSIN’S HEART Family do You Belong? “Alterations”: Raisa’s Selection and first day in the Adytum. “The Only Bearable Solution“: The story of how Mati fell in love with Raisa, from his point of view. “Iron and Silk”: Recruiting one Tutor into the Resistance was a risk. It would be madness to try again – but then, Jonis never was one to play it safe. “Exposed”: Mati has to do some quick thinking when his father finds out about him and Raisa. Annie’s Bet: Six months before their last great adventure, Annie and Jason fight for justice at recess. “A Fib Poem”: Fibonacci poem in the voice of Newt Mathews, cut from the final book. Printable Release Calendar for February! 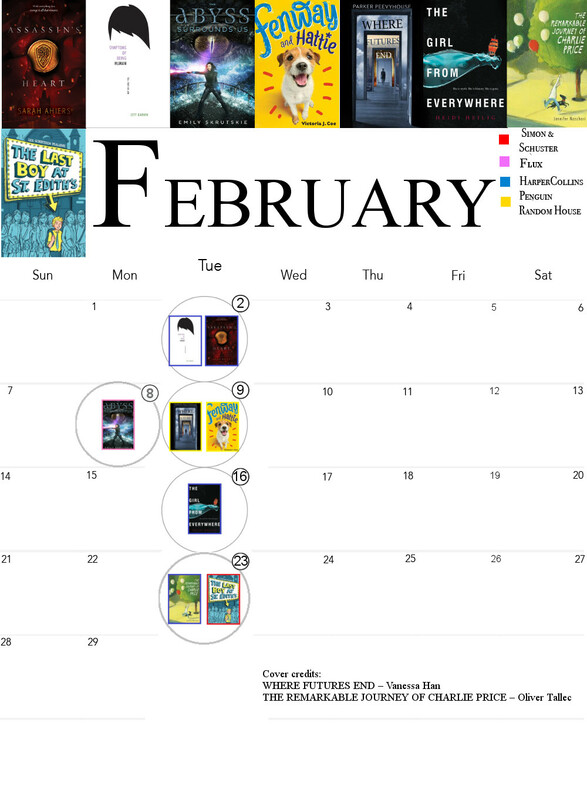 Here’s our handy printable release calendar to help you keep track of all the sweet February debuts coming at you soon! Thanks to our printable calendar team: Sarah Alexander, Jenn Nguyen, Dee Romito, Kathy MacMillan, Randi Pink and Ava Jae! Office with a view. (c) purplemattfish. Used under a Creative Commons license. In our latest #SixteensBlogAbout, the Sweet Sixteens blogged about writing spaces! 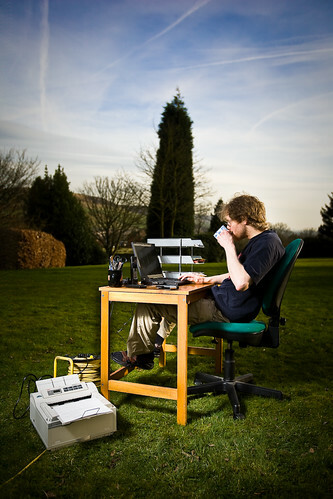 Check out the posts below to find out some of our authors favorite writing spaces, and don’t forget to leave the Sixteens some love on their own blog as well as here! Feel free to share this post with the hashtag #SixteensBlogAbout. 1) Sarah Ahiers shared her brand new, fancy standing desk. 2) Laurie Elizabeth Flynn‘s writing space isn’t static — it changes all the time. 3) Michele Bacon is contemplating a standing desk… but has a different solution for now.